A DEVELOPMENT approved residential development site in an elevated position close to the Caloundra CBD is available for sale via auction through Ray White Commercial Caloundra. 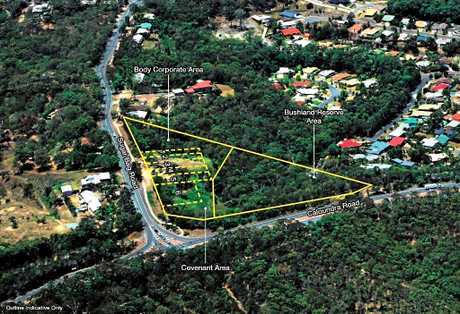 The six-lot, 2.675ha site at 16 Sugar Bag Road, Little Mountain, is being marketed by Ray White Commercial Caloundra's Len Greedy and Alan Gray. Mr Greedy said each of the six elevated homes that can be constructed will capture sweeping 180-degree views across the lush bushland reserve to the coastline. Beyond the Caloundra CBD skyline and Pumicestone Passage is Moreton Island and the shipping channels. 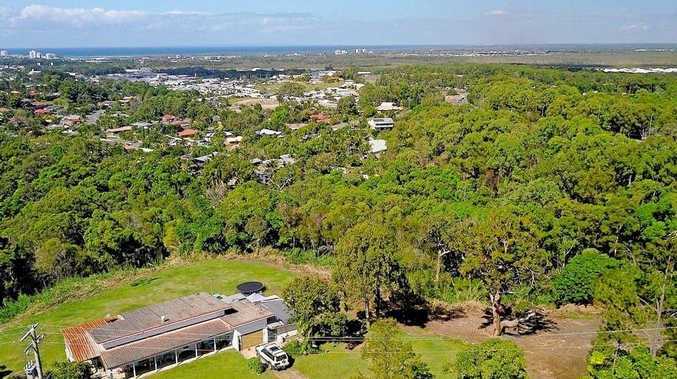 "Demand for housing lots remains high on the Sunshine Coast and this proposed boutique development is highly desirable with easy access to beaches, schools, hospitals and other essential services," Mr Greedy said. "The Sunshine Coast economy has doubled in size in the last decade, with a Gross Regional Product now exceeding $10billion. 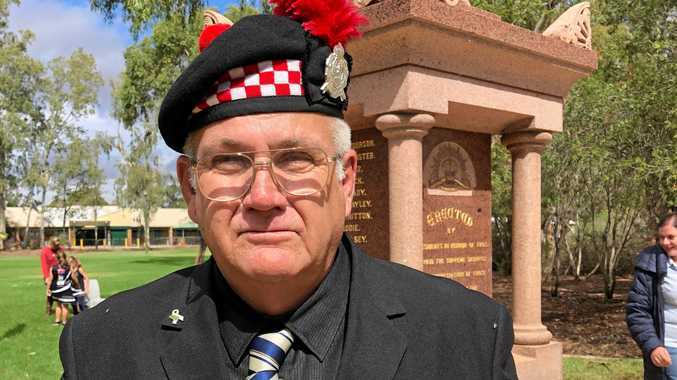 "With a population of more than 300,000 and projected to increase to more than 500,000 in the next two decades, the Sunshine Coast has a growing local workforce to meet the needs of new business and industry." Mr Gray said there is currently holding income from the site via an established home that is currently rented. "The site is DA approved for five 725sq m lots and one 1173sq m block," he said. 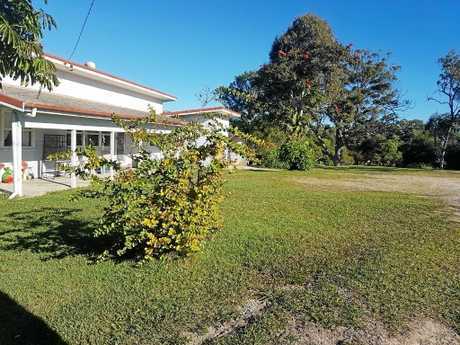 The property will be offered for sale at auction at 11am on Thursday, July 20, at The Events Centre, 20 Minchinton Street, Caloundra.